Former President George H.W. Bush in 2016. 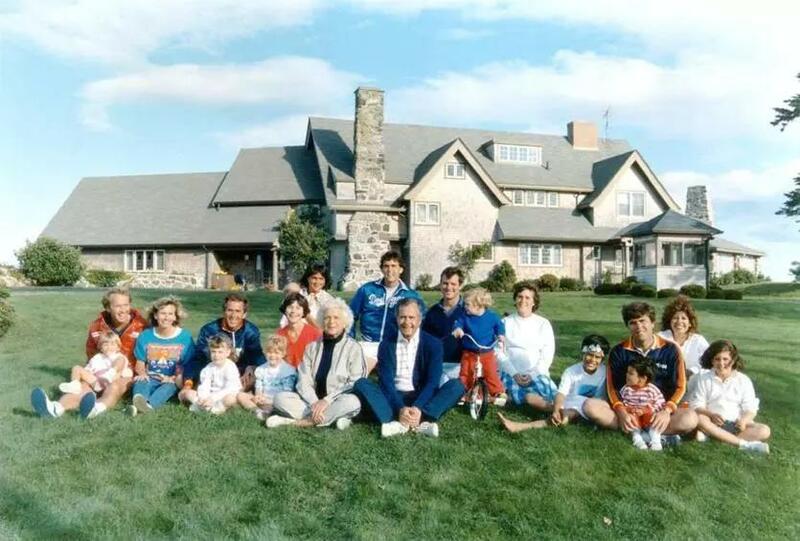 KENNEBUNKPORT, Maine — His home on the rocky coast is former President George H.W. Bush’s happy place, chock full of sea-sprayed memories of boating, golfing, family and friends. 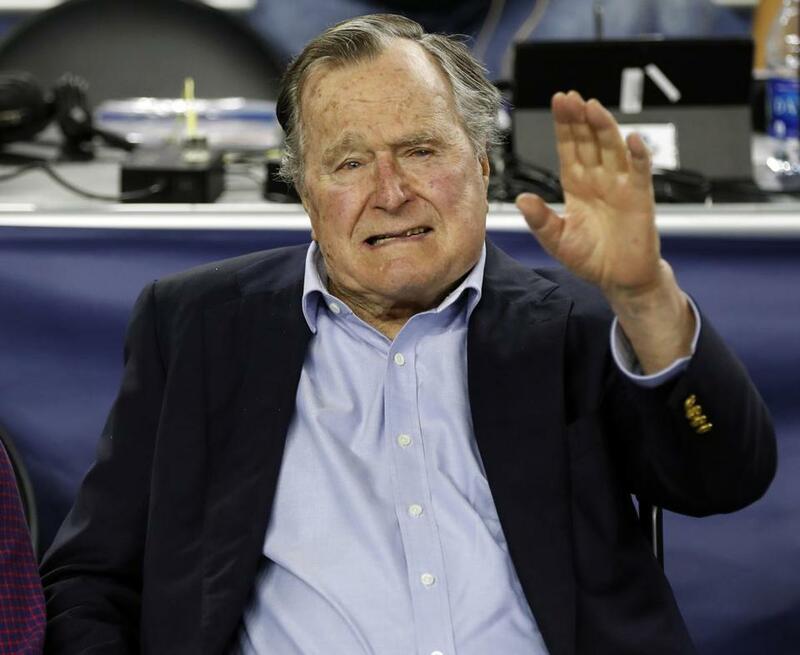 Bush’s son, Jeb, tweeted a photo late Sunday afternoon of his father in a car with his hand out the window. 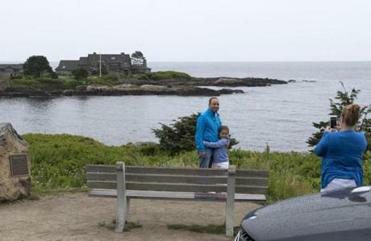 The coast of Maine could be seen in the background. 2017: Kennebunkport loves the Bushes. The feeling is mutual. Despite the frailties of age, George H.W. Bush and Barbara Bush seem to be everywhere in town this summer. He has visited the family compound at Walker’s Point for part of every summer since childhood, with the exception of his time as a naval aviator in World War II. He and Barbara Pierce married in 1945, and theirs became the longest-enduring marriage of any US president. Some are worried about the elder statesman, but they note that he'll be surrounded by family and friends, which will boost his spirits. But, she said, George H.W. Bush is a strong man surrounded by a loving family, and that'll go a long way toward easing the pain of his loss.